Noah Efron chairs the Graduate Program in Science, Technology and Society at Bar Ilan University, in Israel. He is also President of the Israeli Society for the History and Philosophy of Science, and a member of the Executive Committee of the International Society for Science and Religion. He has been appointed to serve on the Israeli Ministry of Agriculture's committee to evaluate and regulate genetically modified agriculture and invited to participate in Knesset deliberations on human cloning. Efron has been a member of the Institute for Advanced Study in Princeton, a fellow of the Dibner Institute for History of Science and Technology at the Massachusetts Institute for Technology and a fellow at Harvard University. He was recently selected to receive a Greenwall Ruebhausen Fellowship, which will support a brief tenure as a visiting Professor at the University of Pennsylvania. He has been awarded grants from the National Endowment for the Humanities, and the Mellon, Rothschild, Posen, John Templeton and Thomas J. Watson Foundations, as well as the Israeli Academy for Higher Education. As a Watson Fellow, he spent a year traveling and researching the dwindling Jewish communities of North Africa. His Real Jews was published in by Basic Books in 2004 and his Judaism & Science: An Historical Introduction was published at the start of 2007. Efron was awarded a Philadelphia Center for Science and Religion Book Grant, with the support of which he is presently writing Playing God: Human and Divine in the Age of Biotechnology. Efron's essays on the politics of religion and the politics of science have appeared in The Jerusalem Report, Midstream, Tikkun, Jewish Action, Hadassah Magazine, World Jewish Digest and the Boston Book Review, for which he was a contributing writer. 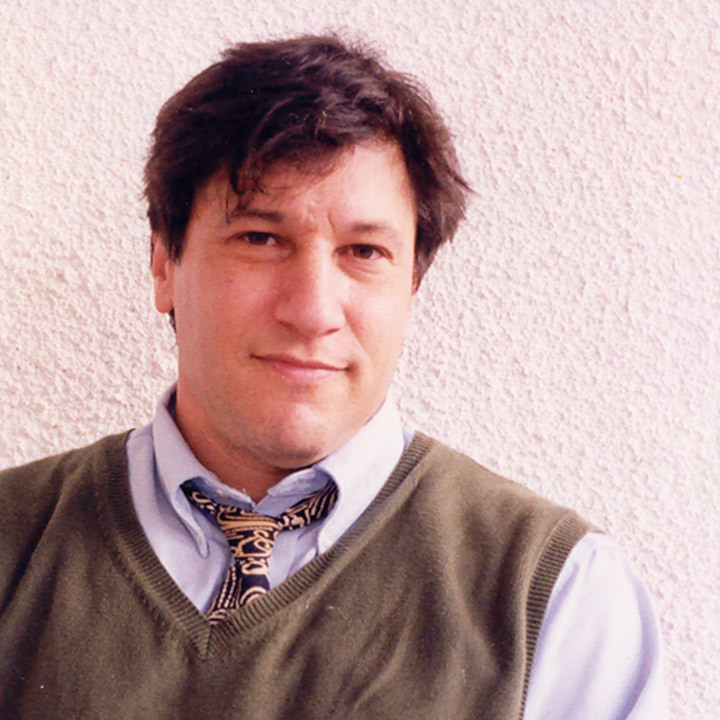 In 2006, he was awarded the National Jewish Press Association award for best original essay. He has run marathons, slowly, on three continents. He lives in Tel Aviv with his wife, daughter, son, bunnies and cat.